The holidays are a time to go over-the-top with decorations, listen to festive music 24/7, stuff your face with all the cookies you can, and, of course, share it all on social media. More likely than not, if you love Christmas, then you're blowing up Instagram with posts of your tree trimmed, all the goodies you're baking, and your animals looking beyond uncomfortable in holiday sweaters. 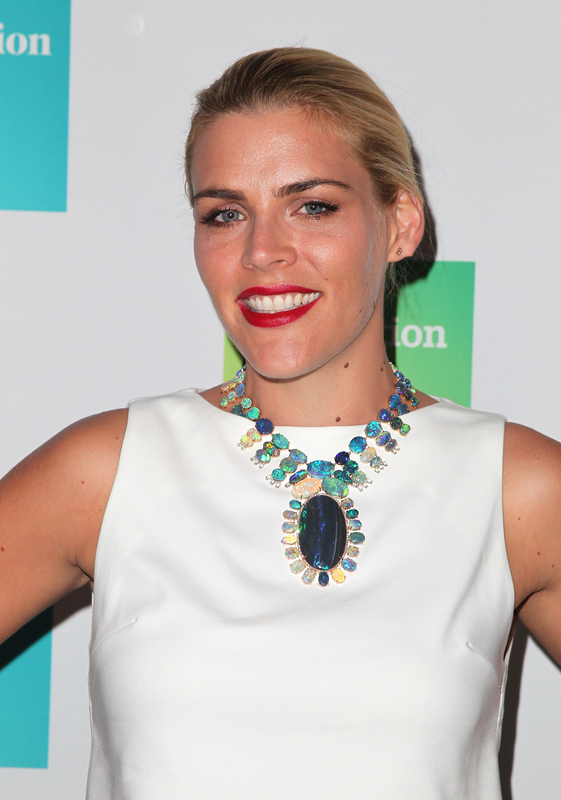 So, if you're a true lover of the holidays, then there's one celeb you absolutely have to follow on Instagram: Busy Philipps. The Cougar Town actress doesn't hold back when it comes to getting in the spirit of the joyous season or making it a brighter one for her daughters, Birdie and Cricket. As you can see below, her idea of celebrating Christmas is by coming up with extremely detailed scenarios for her daughters' two Elf on the Shelf elves, Sparkle and Gumdrop. What makes it even better is that she incorporates the elves into real-life situations and the happenings of her household. For example, Philipps' house is under construction, so she had the elves help out. Or, how about when everyone got sick in her house, except for her, and she used that as inspiration for the elves. Philipps is so creative and the best mom ever. I wish they'd come do my laundry. They need to give me tips on how to grow candy. Even elves need a day off. How do you they'd do in a marathon? Elves are such hard workers. Who's up for a game night? Soon enough they'll join Cirque du Soleil. Do you think they're as good as Buddy the elf?